Dialogue with the Department of Industrial Activities and with the Department of Agriculture, Rural Development and Mediterranean Fisheries is very important and constant, as we are firmly convinced that it is very useful for the district firms to build relations with that part of the regional administration that most than any other takes care of and supports the development of enterprises in the agro-food chain. 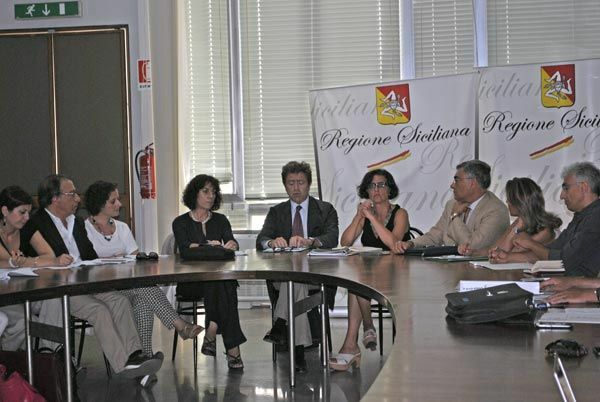 Among the most relevant activities, participation in negotiation tables in the field of EU planning (Rural Development Programme) and the Framework Agreement of the citrus production chain on processed products, signed on 14 March 2014 by the Sicilian Department of Agriculture and the Citrus Production District of Sicily at the Faculty of Agrarian Sciences (DI.SPA. 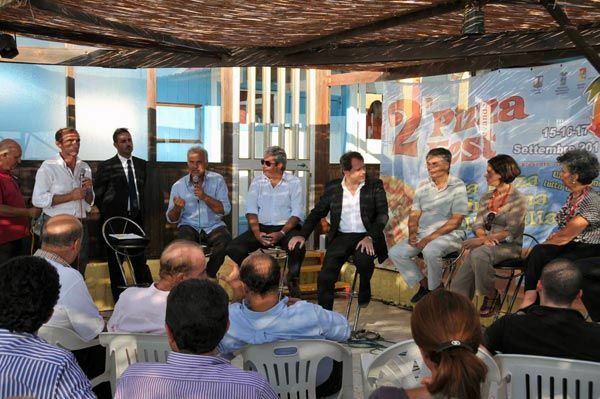 ), with the objective to promote more effective planning and common interests within the Sicilian citrus production chain. On 9 July 2014 the Chair of the District, Federica Argentati, was invited to an audit at the Senate Commission for Agriculture to discuss the law on increased percentage of fruit juice in orange drinks. Article 18 of the law in question now compels orange drinks producers to stop using the minimum amount of 12% fruit juice (based on a law stretching back to 1958), and to raise this amount up to 20% using oranges produced and sold in Italy. Argentati involved in this audit trade unions operating in the territory and representatives of individual and associated producers: Maurizio Lunetta (Agrinsieme), Alessandro Chiarelli (Coldiretti Sicilia), Giovanni Selvaggi (Confagricoltura Catania) and Giuseppe Occhipinti (ACI, Alleanza cooperative Italiane, Sicilia). The District is a Pact with the Sicilian Region. Sicilian enterprises must find in public administration support, guidance and above all a clear vision. 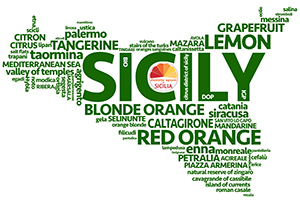 The District works for the adoption of a clear and shared strategy for Sicilian citrus fruits, which goes beyond individual competences, including within public administration. Before anything else, we need cohesion in the way we think, also among politicians and public administrators.